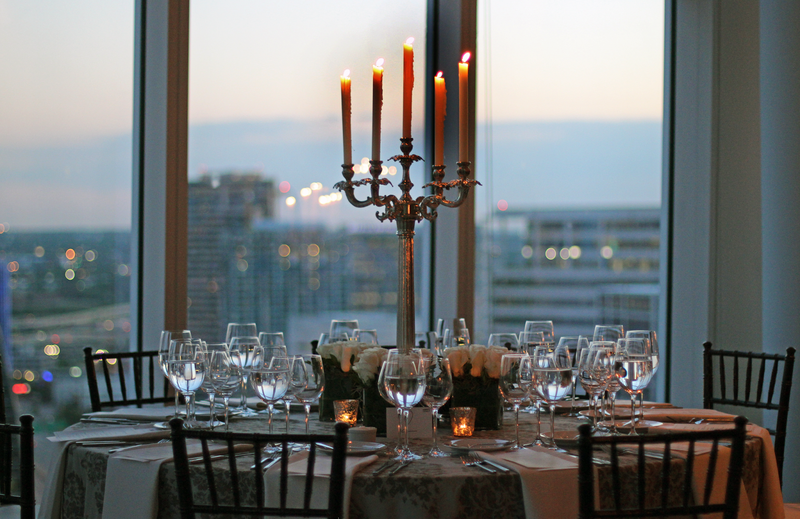 Thursdays at Museum Tower Dallas are spectacular evening affairs for residents and their special guests. 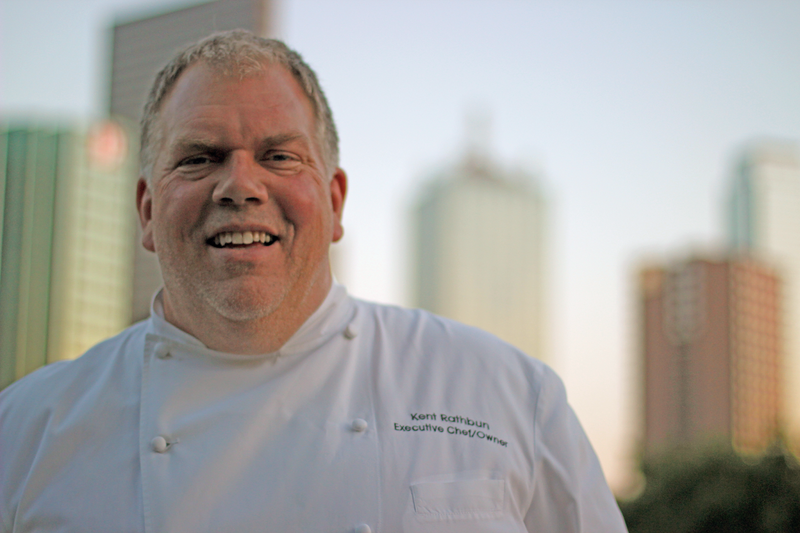 Last Thursday, we welcomed Beard Award-nominated executive chef and restaurateur Kent Rathbun to our 42-story high rise. To begin the evening, residents enjoyed fantastic, engaging conversation with neighbors on the patio of the Terrace Lounge while sipping their favorite cocktails carefully crafted by our bartender. Our residents' favorite nonalcoholic and alcoholic beverages were served, though on this Thursday in particular, Epoch Estate Wines was proudly poured as well. Two of Chef Rathbun's appetizers made their way throughout the Terrace Lounge until a buttery aroma began to fill the room and Rathbun called attention to his live cooking demonstration. Rathbun prepared his Lobster Scallion Shooters, meanwhile offering special tastings and sharing some of his culinary secrets with Museum Tower residents. Following the demonstration, Museum Tower residents and guests took the quick elevator ride to the 19th story of the high rise, where they were stunned by a beautiful table setting lit by candlelight. All complemented by the mesmerizing view of downtown Dallas and sounds from a live guitarist. Residents were treated to a decadent five-course meal prepared by Rathbun. The menu included duck breast and ever-so-tender, premium quality striploin steaks. Click here to see photographs from this stunning evening of fantastic food and friends at Museum Tower Dallas. Can't you see yourself loving it here? Like Museum Tower Dallas on Facebook and follow @MuseumTwrDallas on Twitter and Instagram for nearby happenings and a look inside #LifeAtMuseumTower.